This entry was posted in production and sales and tagged press sales on October 12, 2015 by James Day. Global sales up 8.6% for the month and 18.7% for 2015. Sales of the MINI 3 door in the first nine months of the year have increased 13.8% compared to the same period last year, with a total of 94,830 delivered to customers. 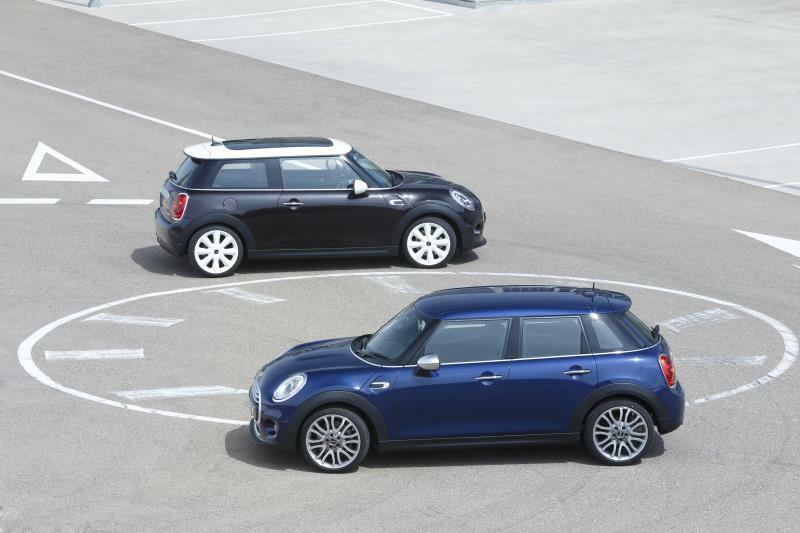 Around the world, a total of 67,961 MINI 5 doors have been sold in the year-to-date.